When you have a 3 day weekend, it’s tempting to get out of town! But travel time to many destinations makes 3 days too short for a getaway. Did you know Bermuda is about 90 minutes nonstop from NYC, Philly, or Atlanta? It is easy to get to, making it a great place for a quick trip… but once you get there I’ll bet you wish you had more time! Bermuda is on the rise. The island is home to the 2017 America’s Cup, which means the best sailors in the world will be descending on Bermuda for the events. Between now and then, many qualifying races bring buzz to the island… starting with the World Series this upcoming weekend. We were lucky to see many sail boats already in the harbor this weekend in anticipation of the races, and for the Gold Cup this weekend. Bermuda also offers some of the best beaches… white (and pink!) sand and clear blue water. Even in October the weather is mild (high 70s) and the water was warm enough to go in. The warmest times of year are March to October. Many travelers want to be able to go out to dinner and spend time in town outside their resort. 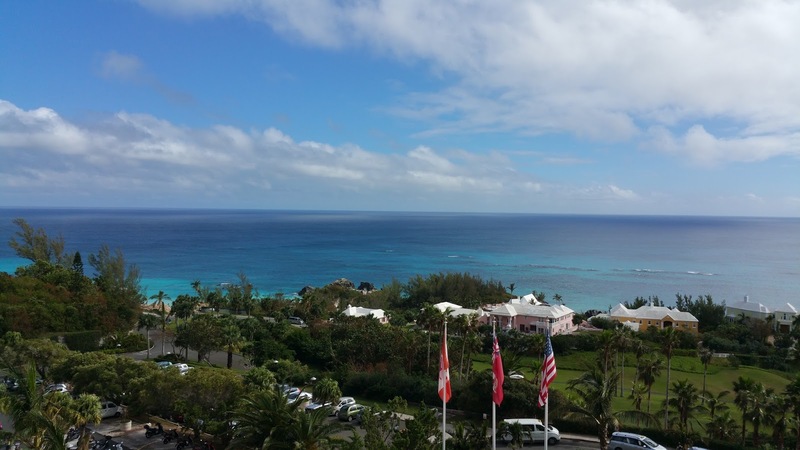 Bermuda is a safe and fun destination for this, with many great restaurants on Front Street and in town. 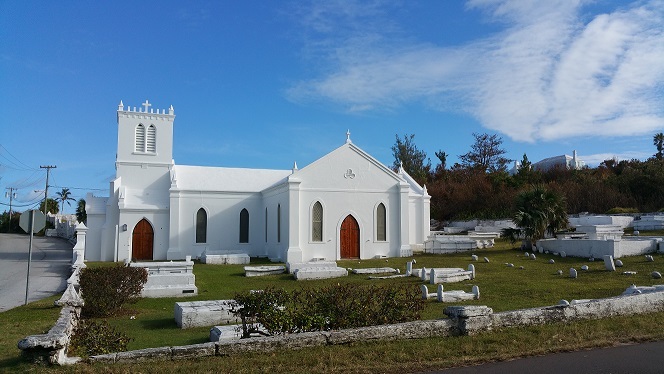 You are also able to take hikes and walks to explore the coastline, cove beaches, and the colorful houses that Bermuda is famous for. It is perfectly safe, clean, and charming to explore off your resort property. With 5 Virtuoso properties to choose from, there is a perfect fit for everyone! Give us a call and we’ll discuss which is right for you! Being a real Francophile, I talked my husband Bobby to come with me in August on a cruise up the Rhone River from Avignon to Lyon. We chose Uniworld Boutique River Cruises and their new “supership”, the SS Catherine, for this journey. The Rhone is a wide, but not too commercial river. We cruised north through hilly countryside, farms and small towns until Lyon where the Rhone splits from the Soane. The Provencal towns of Avignon and Arles are famous for their Roman and middle Ages history. Lyon is a big but very attractive city. Outside of these, the towns are small and charming, mostly concerned with vineyards and farming (including lavender and sunflowers). From Lyon, we cruised up the Soane to Macon and a day visit to Beaune, heart of the Burgundy wine region and a beautiful, classy city. We loved the leisurely itinerary and each day brought more hilltop villages, historical sites, and new wines to try. On our cruise, excursions were uniformly excellent with wonderful guides and special experiences. On a visit to the tiny medieval town of Viviers, our group was graciously invited in for Rose and petit-fours to the four-hundred year old home of our guide. Another excursion was to a truffle farm where dogs are now used instead of pigs to sniff out the dark brown mushroom-like nuggets. 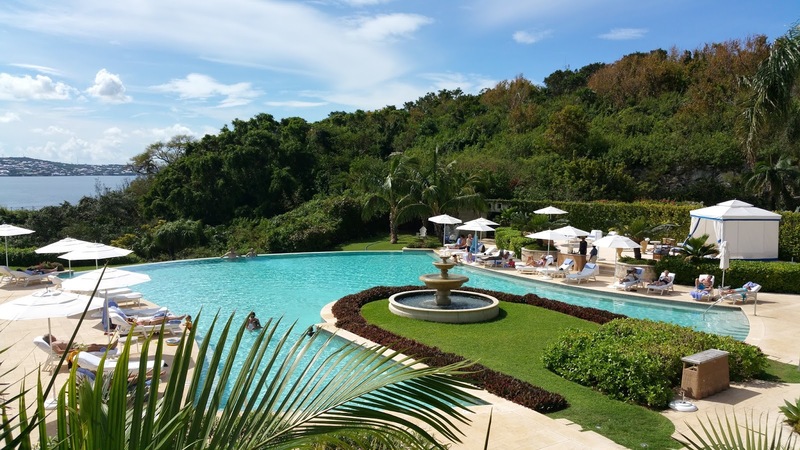 I was most impressed with Uniworld’s “Go Active” complimentary options, offered every day for more athletic or adventurous guests. One day this intrepid group kayaked under the Pont de Gard while the rest of us were up on the bridge waving them on. Another day they hiked through terraced vineyards and had their own mid-vine tastings. There were several bicycle outings too. A special highlight for all was a night illumination tour of Lyon where all the bridges and exquisite hill-top basilica are beautifully lit. Uniworld is a member of Virtuoso. When you book through McCabe World Travel, you are often eligible for amenities such as exclusive excursions and onboard credit. Call us today to find the perfect itinerary for you! The first James Bond book, Casino Royale was written at GoldenEye during the winter of 1952 and established a pattern that continues for the next 12 years. The peace and privacy of Jamaica allowed Fleming to draw on his own experiences, his fascination with military gadgets, his sharp wit and dry arrogance to create 20th century’s most successful action hero – agent 007 James Bond. After Fleming’s death in 1964, GoldenEye remained a part of the family estate until Chris Blackwell, who founded Island Records, acquired by default. Blackwell’s deep attachment to Jamaica extends well beyond resorts to include the restoration of Noel Coward’s Firefly, the building and development of Island Village and much more. Today, this 52-acre haute hideaway features 28 airy rooms dispersed among 19 villas and cottages, each adorned with custom furnishings, deep-soaking clawfoot tubs and high-end sound systems. Kayak or swim to the open-air spa for a salt scrub or meditation session, then head to the treehouse-style Gazebo for grilled lobster tail and glorious sunsets. Playful excursions include everything from sunrise fishing to twilight yoga, garden walks to Jet Ski safaris. -All 14 Bond novels were written at GoldenEye, although only 3 have parts set in Jamaica. -The ultra-private, five-bedroom Fleming Villa includes two satellite cottages, a pool and private beach. You’ll find the author’s original writing desk in the master bedroom.